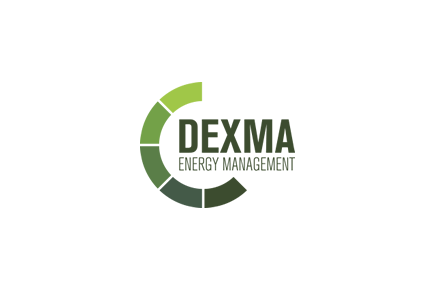 Dexma provide a flexible, cost-effective set of integrated software and hardware tools that enable full visibility of energy consumption. Our intelligent energy management solution, DEXCell Energy Manager is web-based and hardware-neutral and combines advanced monitoring, analysis, alerts and reporting in an easy-to-use dashboard-based SaaS solution. The company offers its software exclusively through a global network of over 200 partners in 32 countries. It provides its partners with full-scale business support including channel recruiting, training and sales enablement.